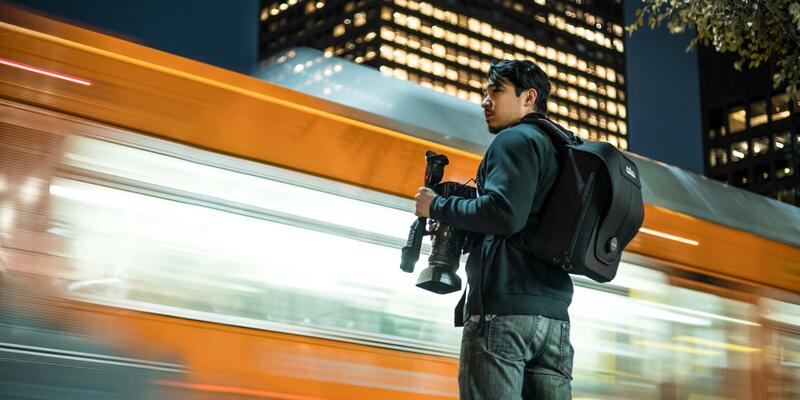 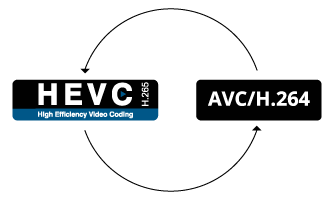 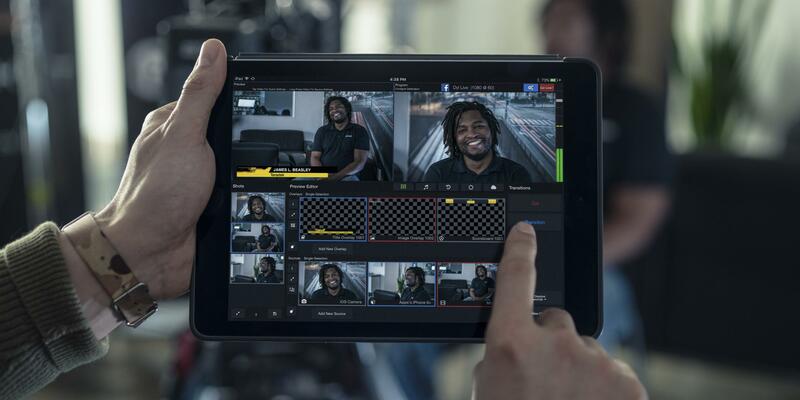 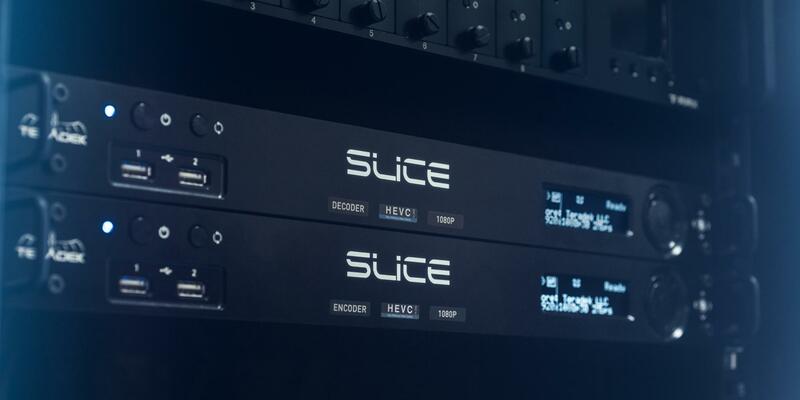 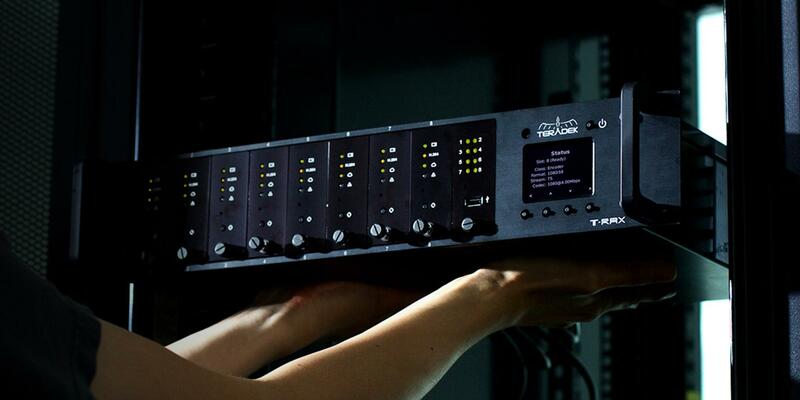 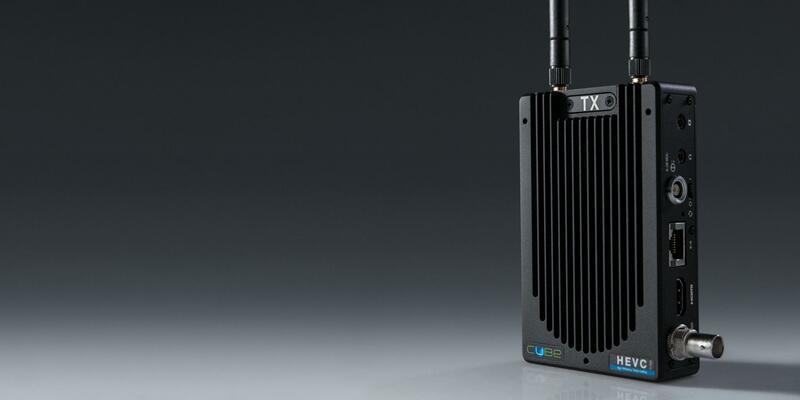 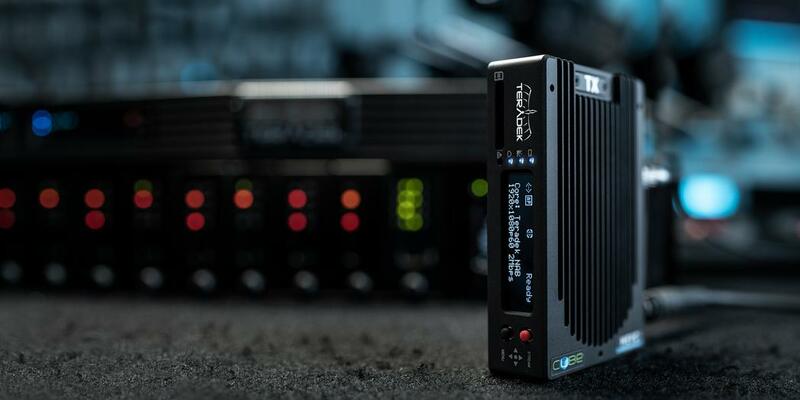 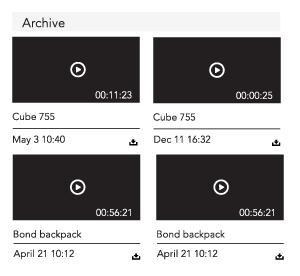 Teradek Cube - Nelco Media, Inc.
Teradek HEVC and H.264 codecs offer unparalleled image quality for any IP video application. 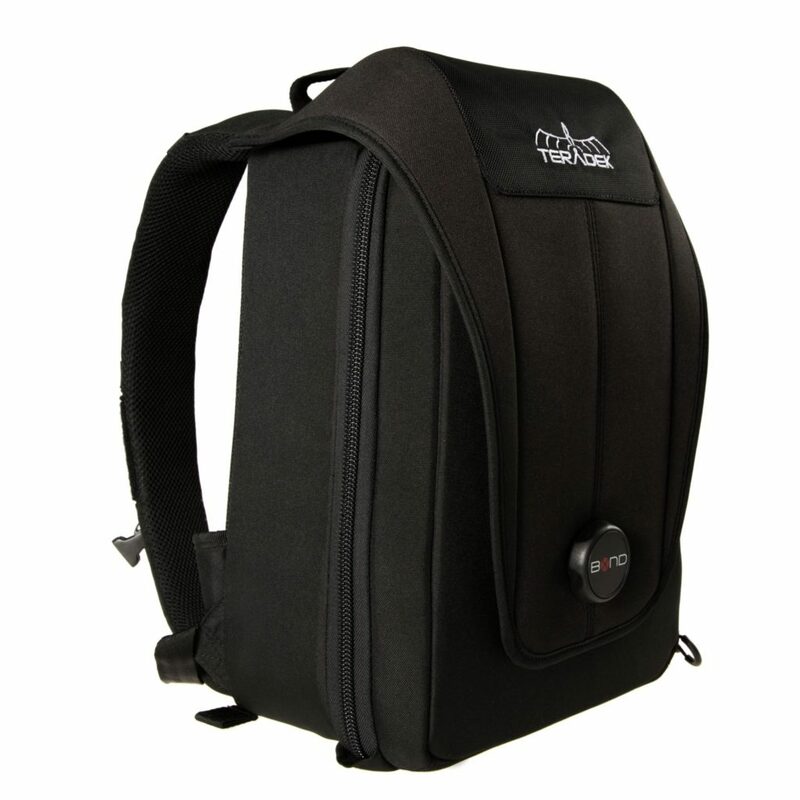 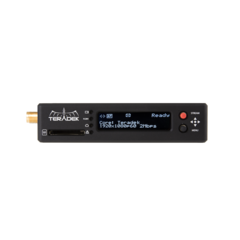 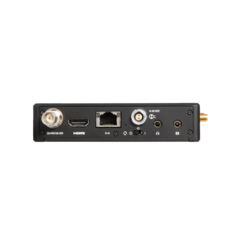 includes HDMI and 3G-SDI I/O, Ethernet / WiFI connectivity, and full duplex IFB. 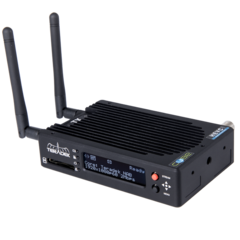 capabilities: SRT, MPEG-TS, RTMP, RTSP/RTP. 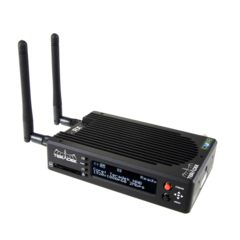 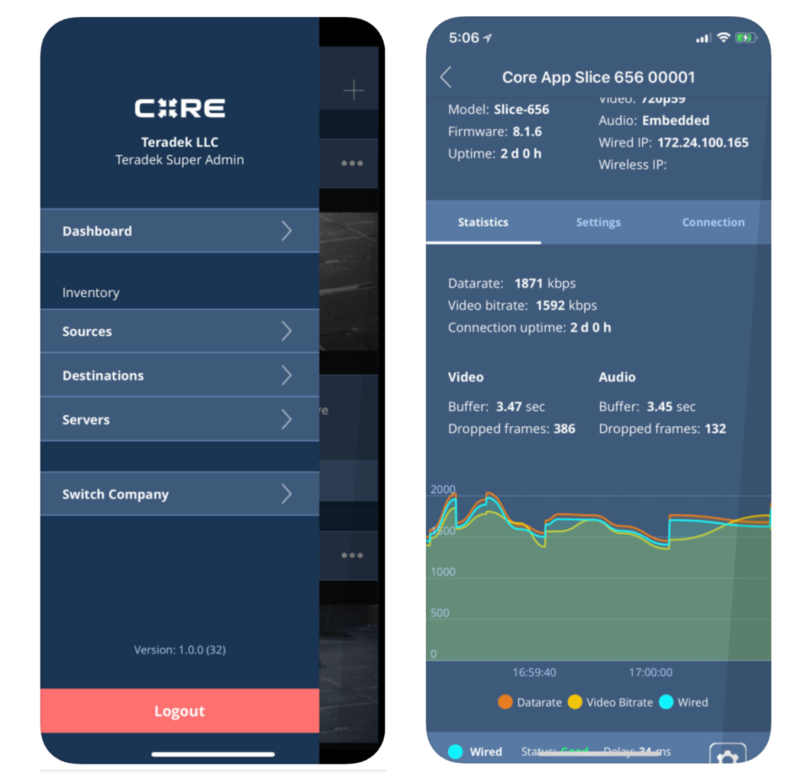 control over your IP video devices from anywhere in the world. 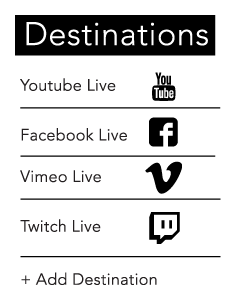 news events to your school’s football games. 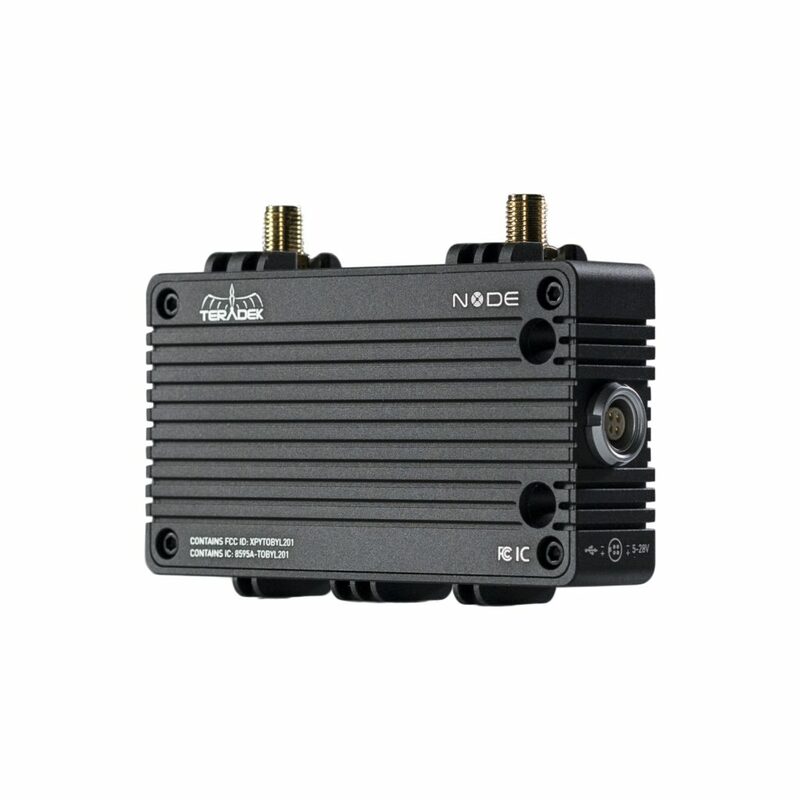 Node is a high-performance 3G / 4G / LTE modem that provides exceptional connectivity and weather resistance. 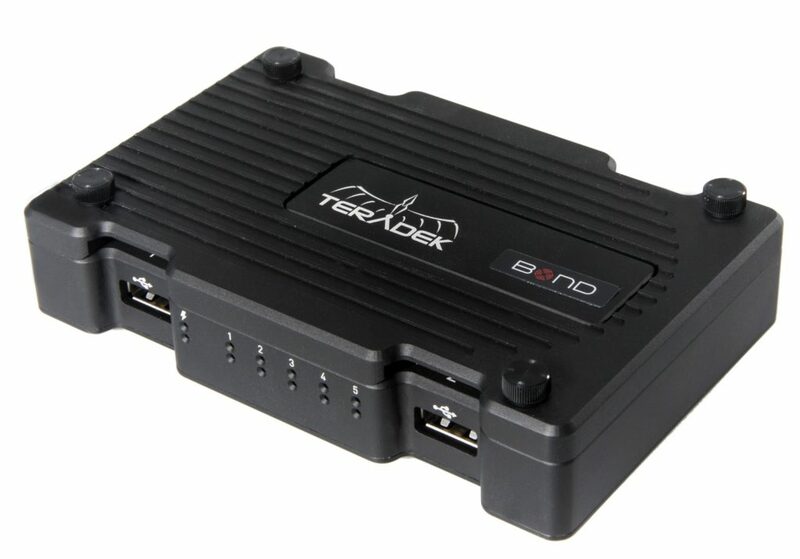 The modem connects to Bond via your choice of USB or 4-pin connector, with the latter offering superior coupling to the chassis.